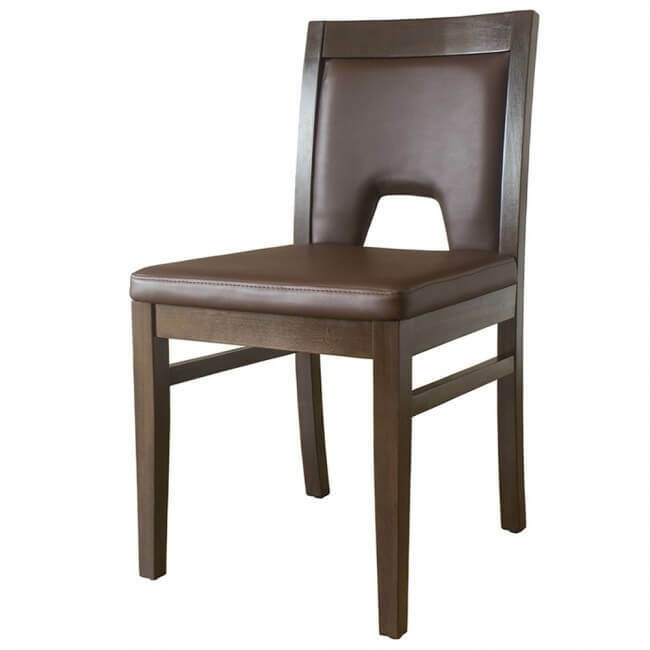 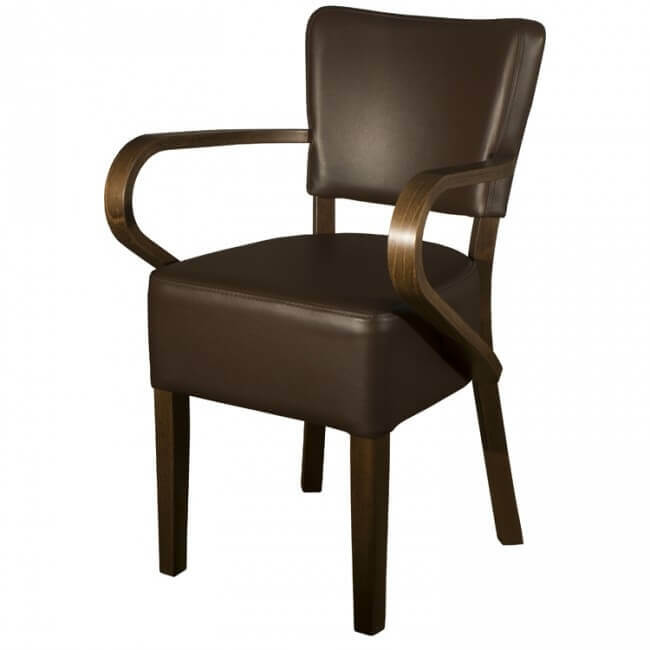 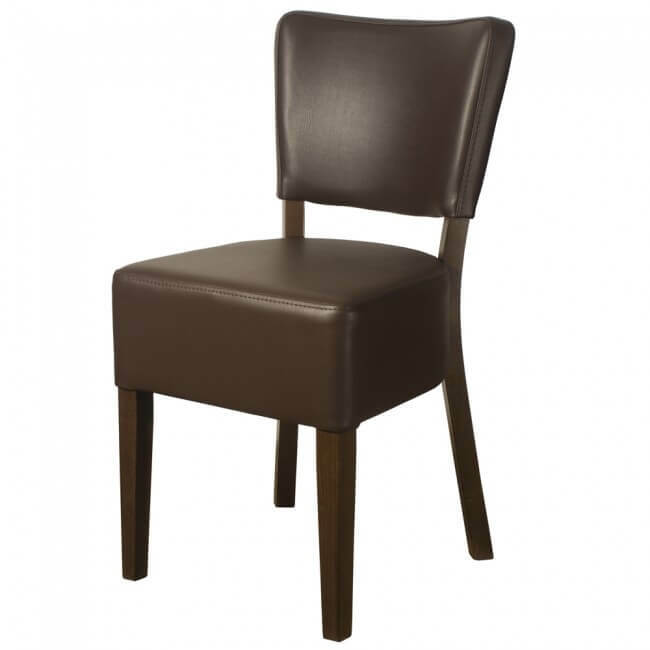 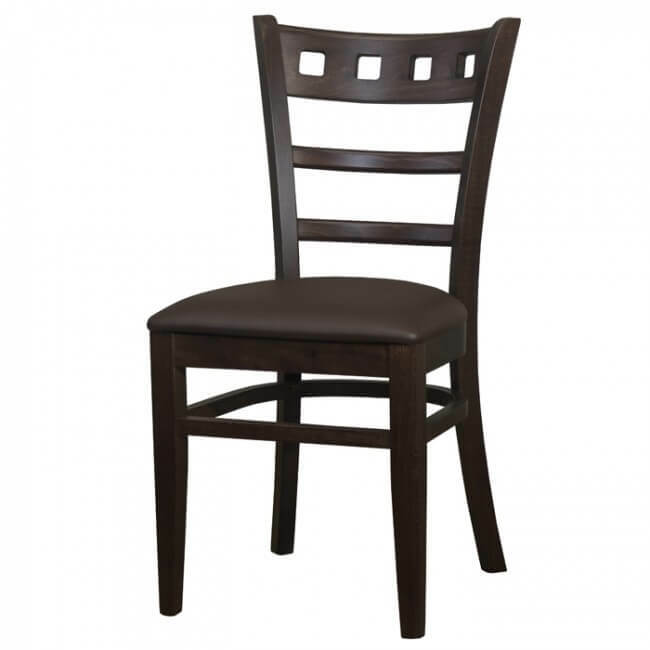 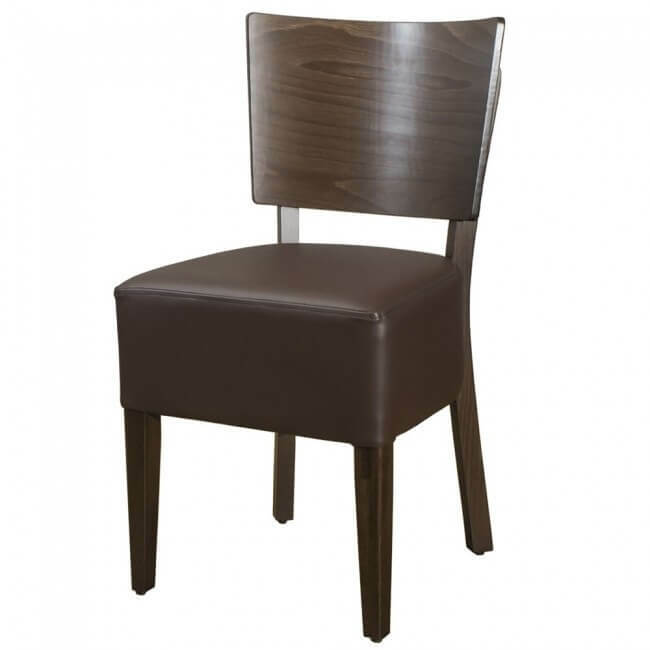 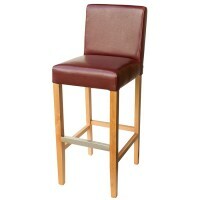 Looking for seating for your restaurant, bar or cafe? 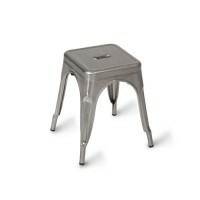 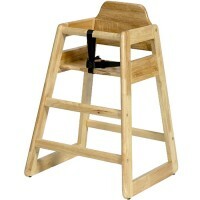 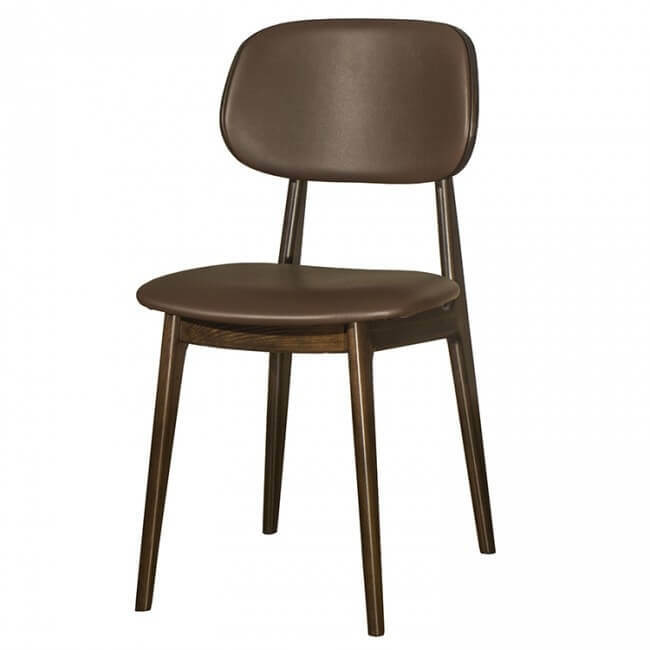 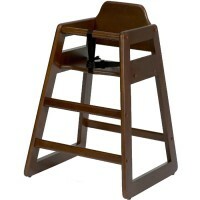 Check out our unbelievable collection of high stools, low stools and high chairs. With a range of finishes, colours and prices available we’re positive that you’ll find something you love. 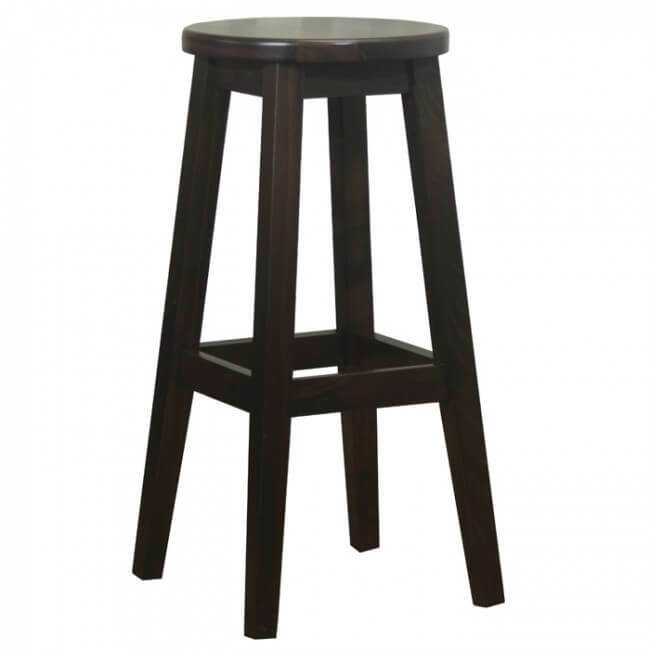 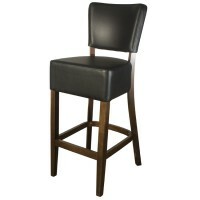 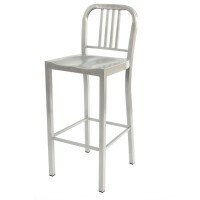 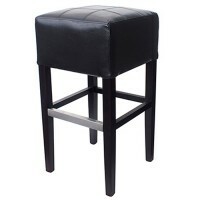 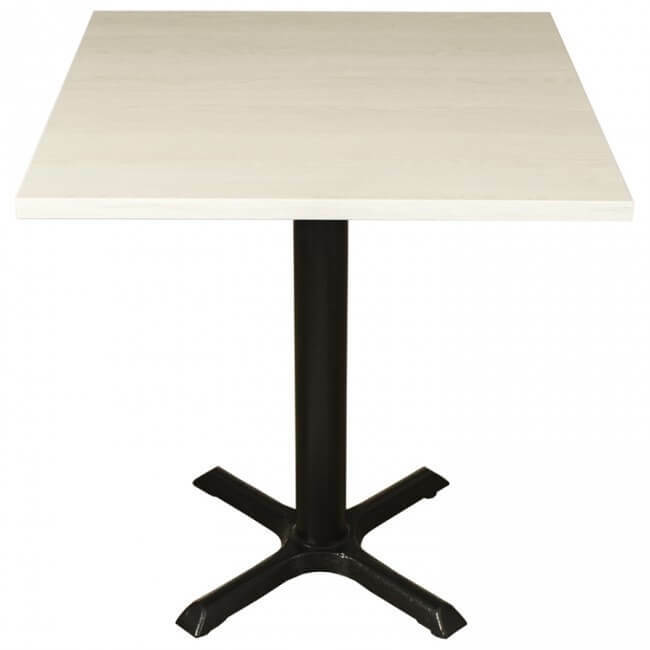 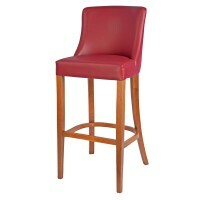 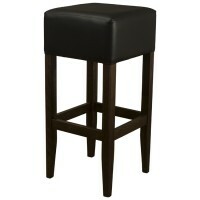 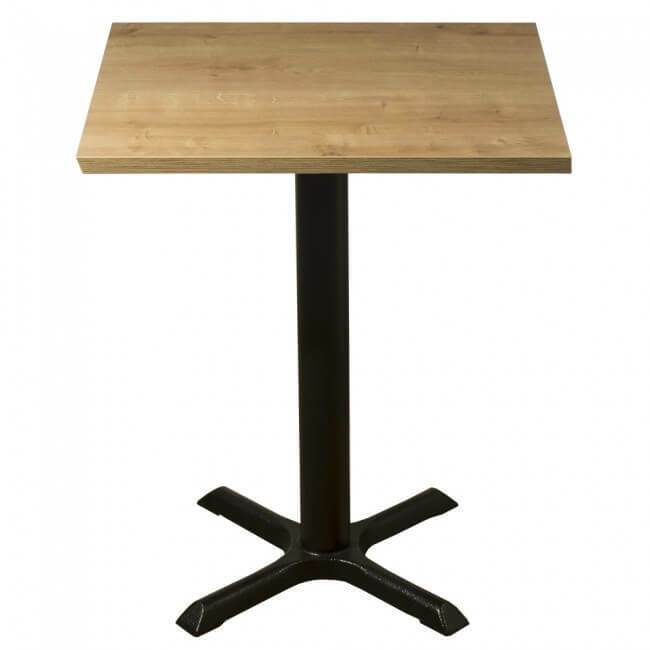 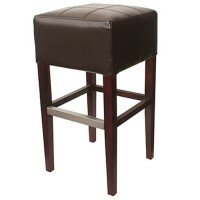 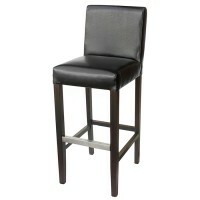 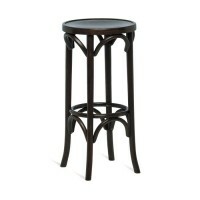 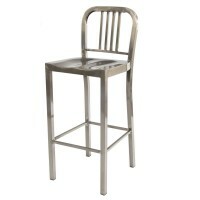 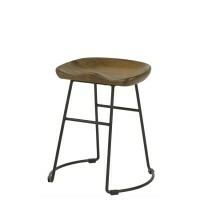 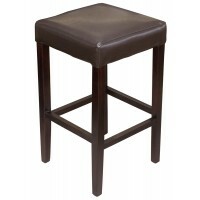 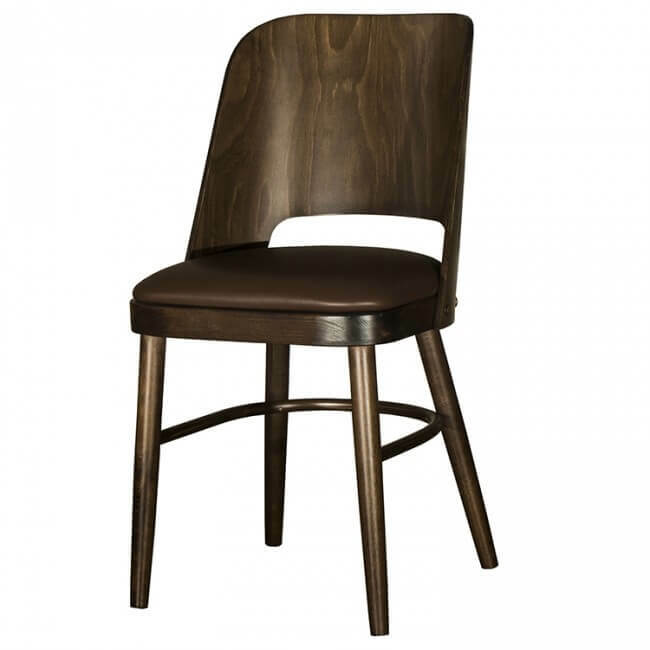 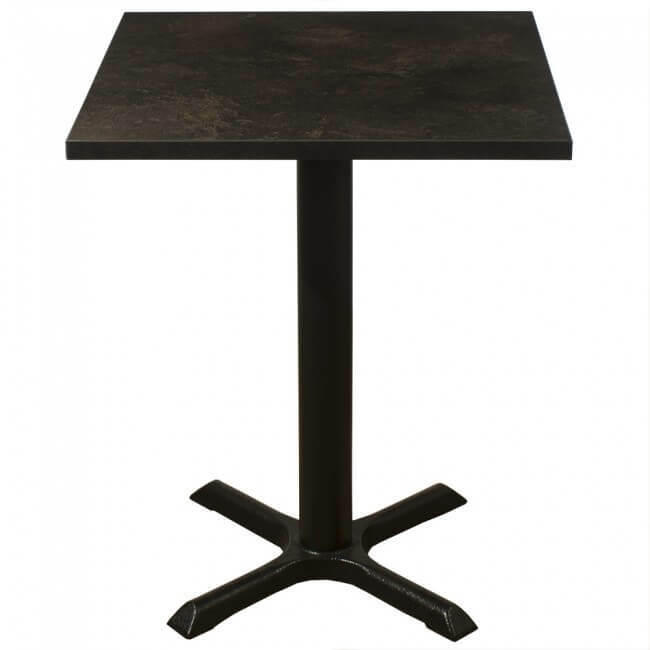 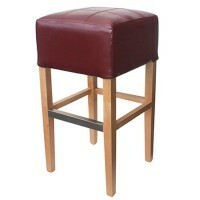 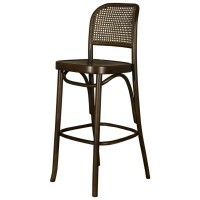 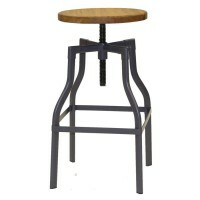 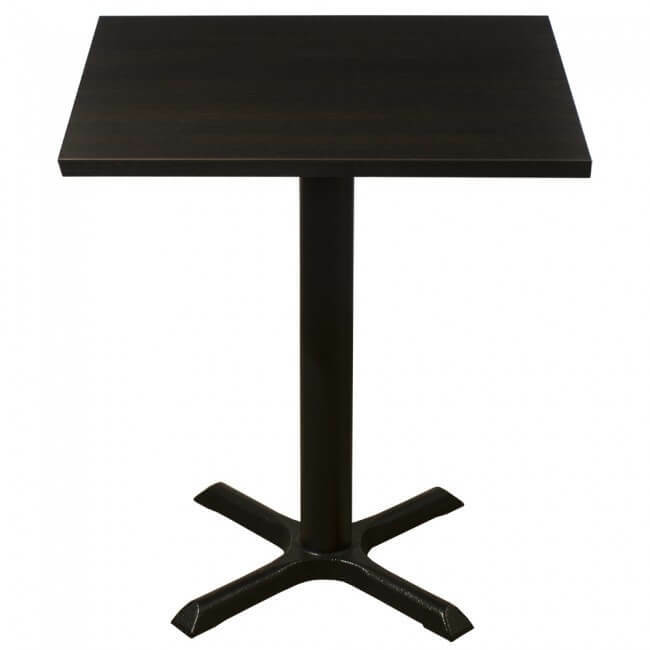 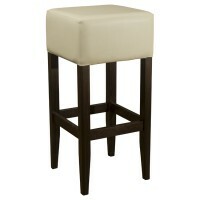 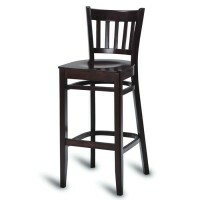 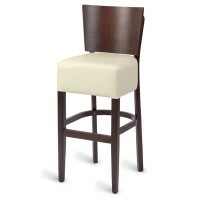 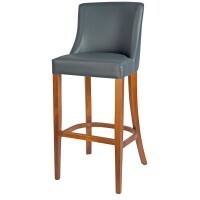 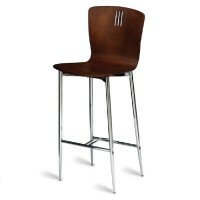 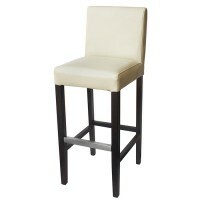 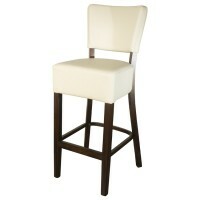 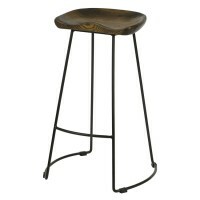 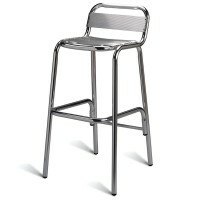 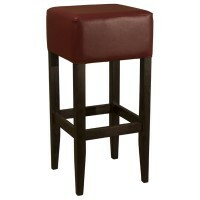 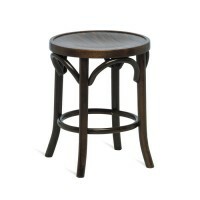 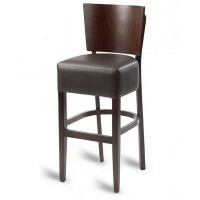 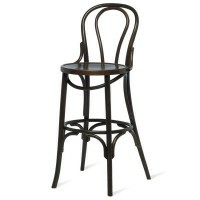 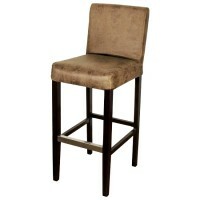 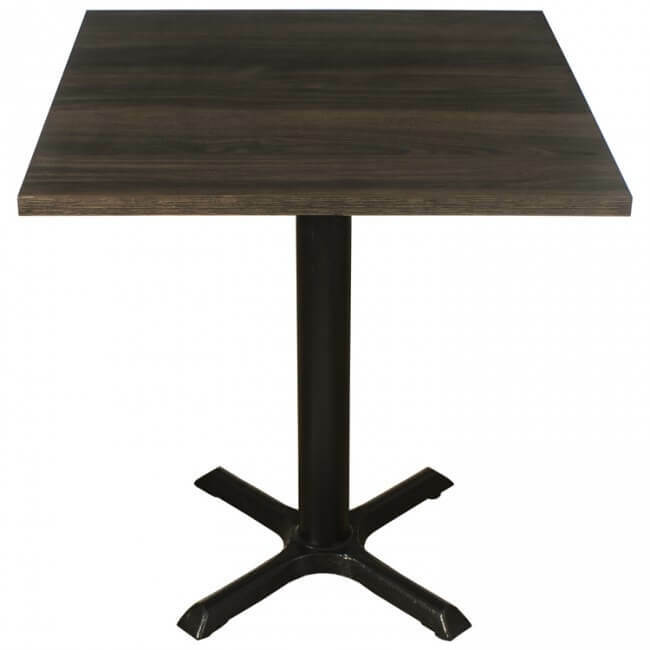 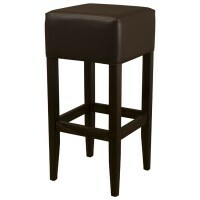 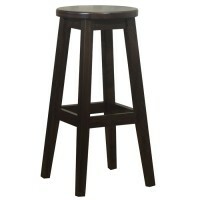 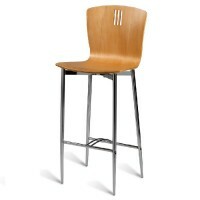 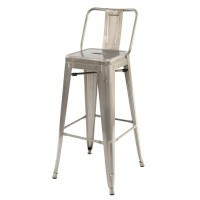 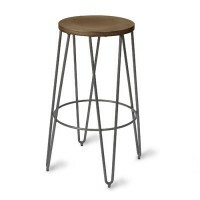 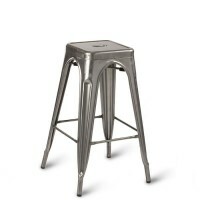 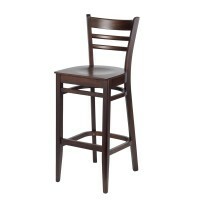 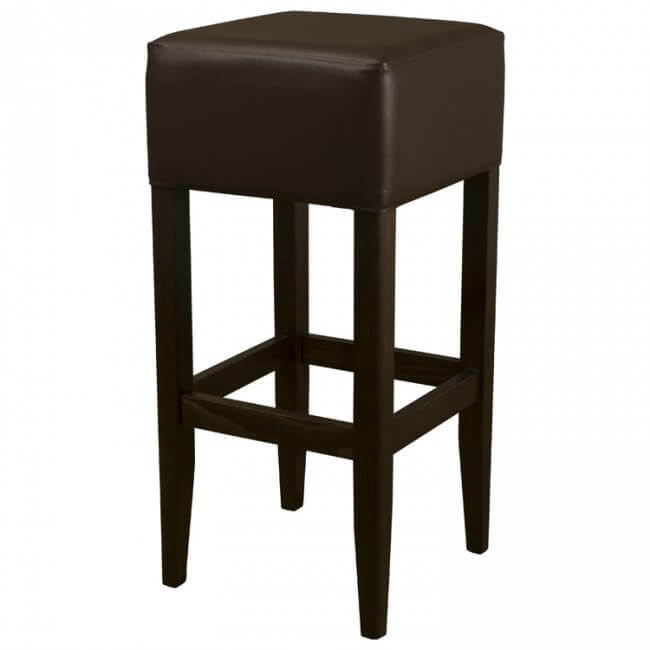 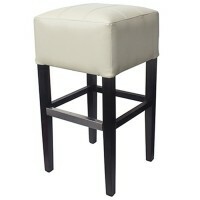 Picking stools for your restaurant or bar can be a difficult task. 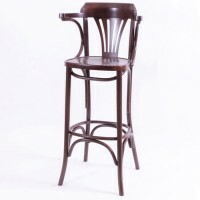 You have to think about the theme, the price and how your customers will react. 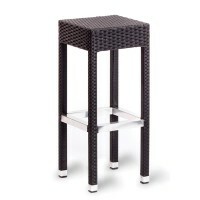 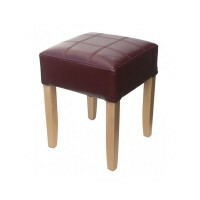 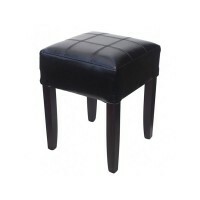 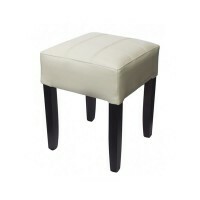 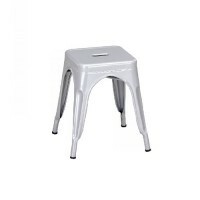 We help to put your mind at ease with these amazing stools in a range of styles. 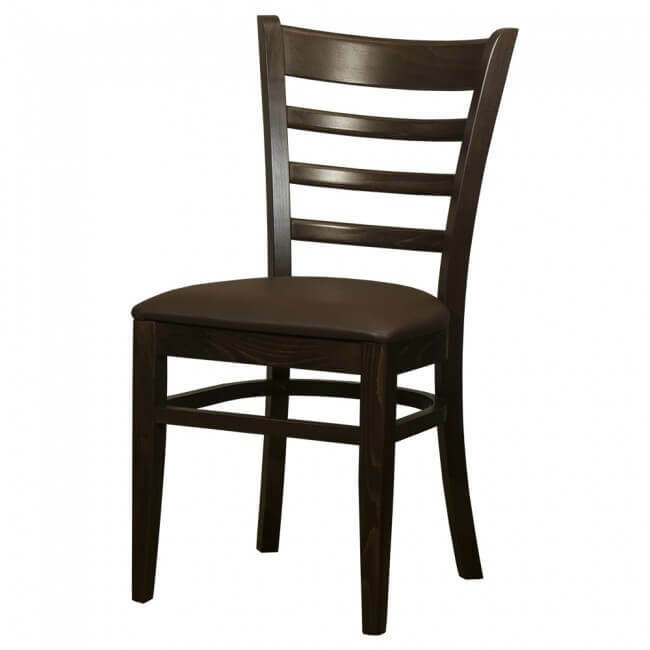 Use our helpful filter tool to select the price range that suits your budget, the finish you're looking for and even the colour. 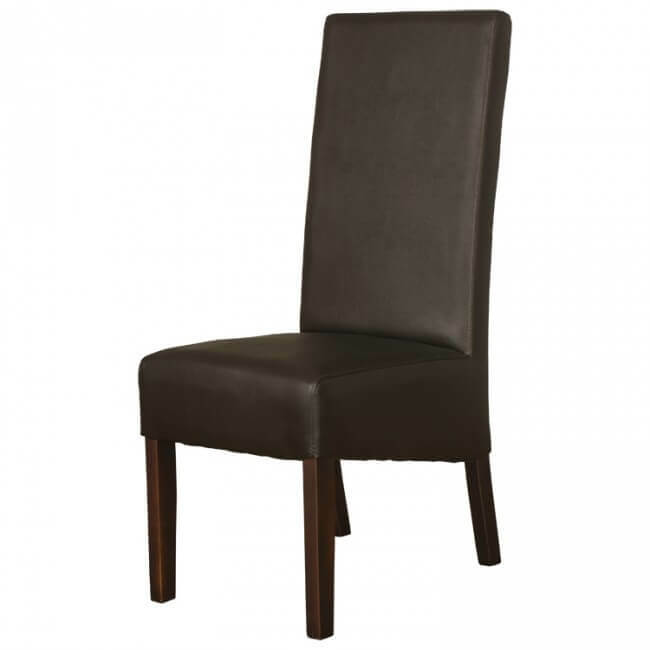 We’ll then do the work to give you the most suitable options that suit you. 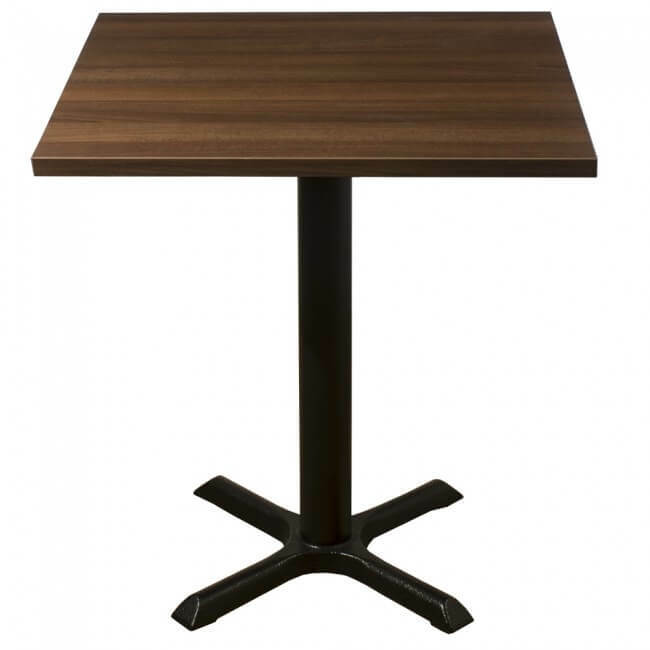 We’re a leading supplier of commercial furniture for a reason, many hotels and restaurants choose Mayfair Furniture because of our affordable prices and unbeatable quality. Find out for yourself why our stool range range is so popular in the hospitality industry by ordering yourself a set today.